Today an announcement came from Catalyst Game Labs who has got liscences to make two boardgames from the TV series Vikings. 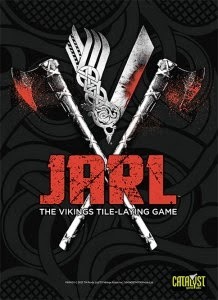 The first game will be called: Jarl: The Vikings Tile Laying Game. Here you can fight between the characters. You can choose which character will join you in raids during a long winter period. Tiles will take you trough the board every step you take will take you to another tile. Tactic game. This game will come out at the end of the year. After Jarl: The Vikings Tile Laying Game. 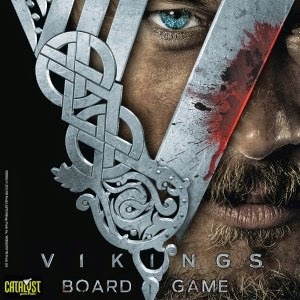 The second game Vikings: The Board Game will come out. It is a game for 2-5 players and will be based on the series. This Strategy game will let you go to the seer and let fulfill you different offers to him.